The choice to frame a mirror helps tie together other furniture selections by reflecting colours or styles already in a property. 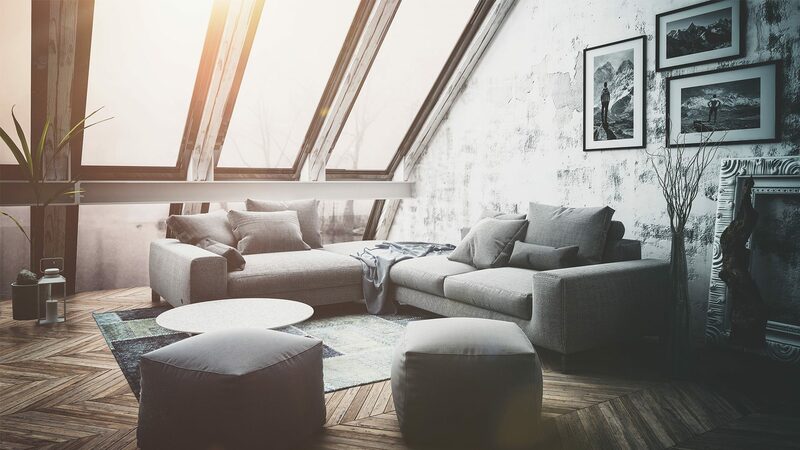 The shape, size or quantity can also create a focal piece, simultaneously making the room appear bigger or the ceiling higher. Combining several framed mirrors on one wall makes the space and reflection very interesting. Artform has framed mirrors ready for installation in our showroom, or by customising a unique framed mirror we can create something that is exactly the size required. By combining a few mouldings, we can build a truly unique product that reflects colours or textures already present in your room. Artform is excited to offer TV mirrors. Why not disguise that ugly wall-mounted TV with dielectric glass from Germany? This special glass looks just like a mirror when the TV is off. When the TV is on, enjoy all your shows as normal. Putting a frame around this is the final step in seamlessly integrating your TV into its environment. 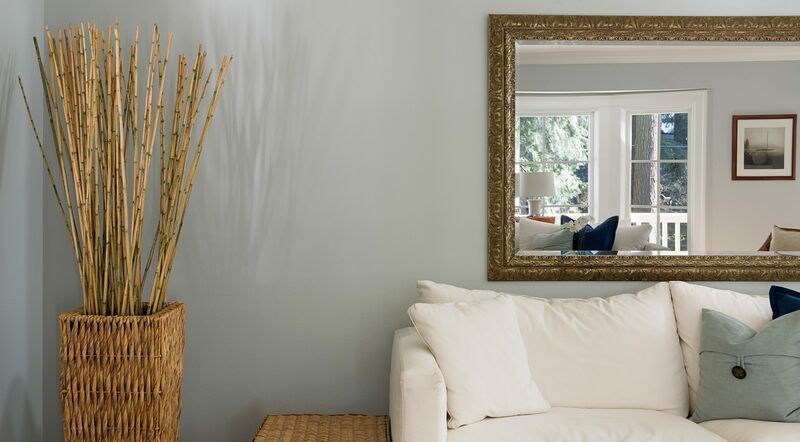 A framed mirror adds depth and dimension and creates a wonderful focal point. Adding a thoughtfully designed framed mirror to your modern bathroom softens the space, whilst providing a feature that reflects personality. We have a huge selection of frames to choose from, whether you’re adding a rustic coastal-inspired mirror to your dining room or a metallic colour frame to your hallway or mantle, a dress mirror, or a large framed mirror that leans against a wall with a modern shadow-box style frame. All frames can be finished with a plain or bevelled edge mirror installed. You can also choose from a silver, grey or bronze tinted mirror. With such an enormous range for sale, either straight from the showroom or getting Artform to build a uniquely framed mirror, our consultants are ready to help and advise you on making the best choice.